Tequila is made from blue agave, and by law must be made in Mexico. It's a staple on any bar cart, but it's also great to cook with. You can try it in marinades, a barbecue glaze, or a syrup for fruit salad. Tonight we'll prepare some new recipes featuring tequila that will surprise and delight. 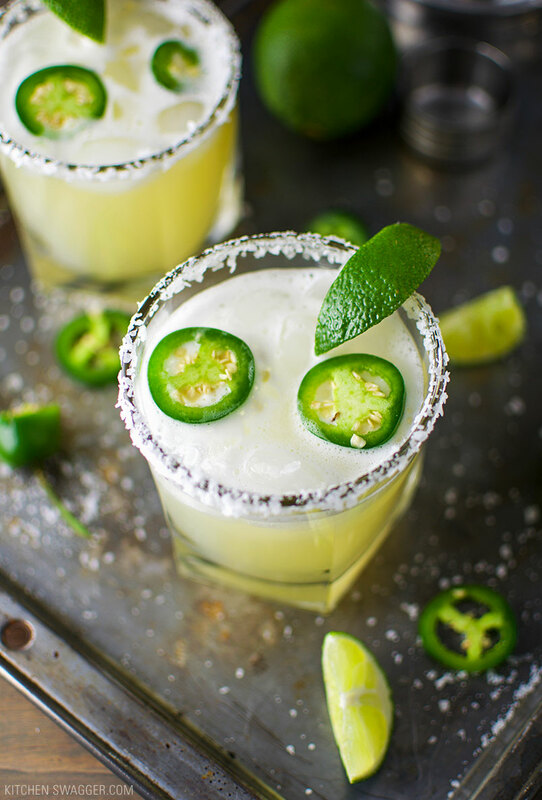 You'll sample Jalapeno Margarita, Peanut Butter & Bacon Stuffed Jalapenos, Tequila Lime Wings, Tequila-Chipotle Fondue, and a Tequila Sunrise Tart. Must be 21 to attend. Parking is available in the Market's main lot just off of Water Street. Make sure to bring your parking ticket to the class for validation. Reservations are non-refundable, however you may send someone else to take your place. If we cancel a class due to insufficient enrollment, a full refund will be made. Click here to download a fillable gift certificate that can accompany your wonderful gift! Sign up for our email newsletter for the best news you may get all week! Thank you for your RSVP! See you at the event!